Striving to make stewardship a way of life, we, the members of the Catholic community of IC Parish, are committed to furthering the Word and work of Christ by caring for each other, for the poor, and for all of God’s creation. In gratitude for the gifts we receive through God’s generosity, we joyfully give back a portion of our gifts of Time, Talent, and Treasure, acknowledging that God is the gracious Source of everything we have. The word “Stewardship” usually triggers a unique cluster of thoughts and feelings. Many of us understand Stewardship as pertaining only to church financial contributions. Although this is part of stewardship, it is not the whole picture. Stewardship is three-fold: Time, Talent, and Treasure (material gifts). Stewardship is one of the most important ways in which our parish will experience a closer relationship with God and each other, and at the same time meet our spiritual and physical goals. 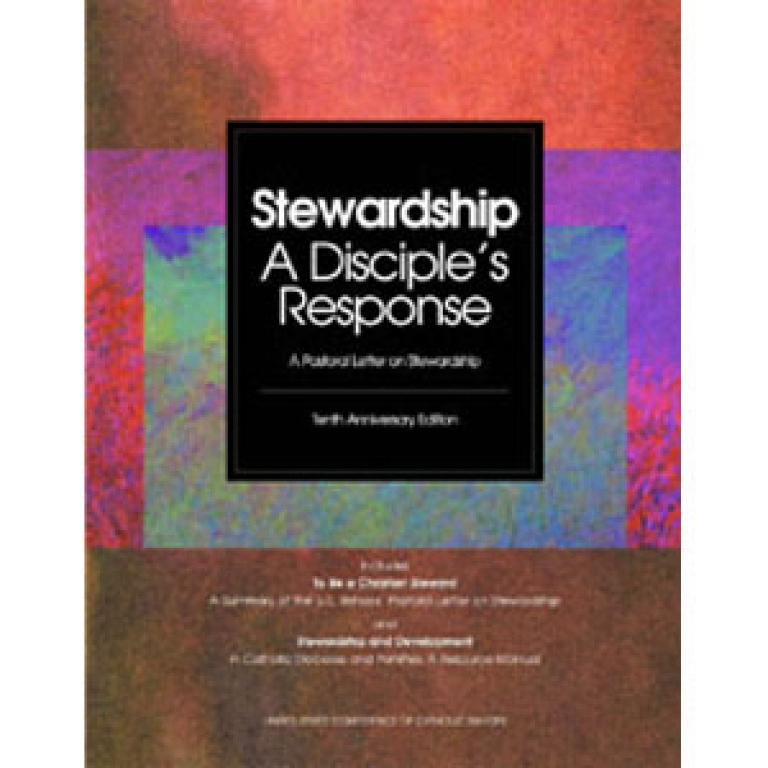 What is Stewardship? Stewardship can best be defined as a way of life, an attitude of gratitude. Recognizing that all we have is God’s gift to us, we cherish and tend our gifts in a responsible and accountable manner, sharing them in justice and in love for others, and returning them with increase to the Lord. Through our care for others and through living the mission of the parish community, the Kingdom of God is built up on earth. Embracing the gift of life as a Christian steward takes effort and prayer. 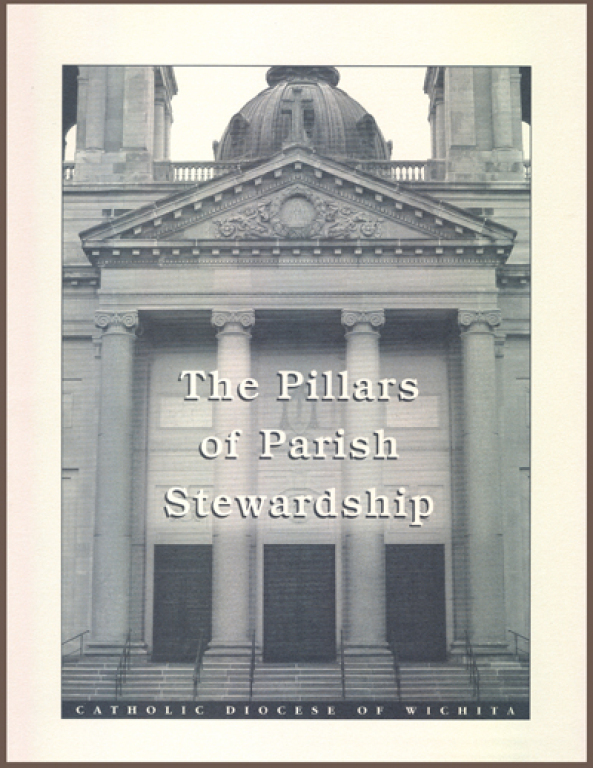 View "Stewardship A Disciple's Response"
View "The Four Pillars of Parish Stewardship"
in the splendor of creation. In the beauty of life. Touched by your hand our world is holy.